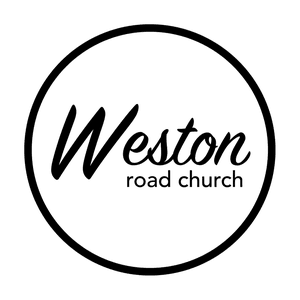 Weston is a church that desires to be within reach of people who are far from God, as see them raised to new life in Christ. The church was founded in 1962 and we are hungry for a move of God! We desire to be God's hands and feet to our world - to see the lost saved, and and the sick healed - that the glory of God would be revealed. In 1962, a small group of Italian believers gathered together for worship, and to pioneer a new Pentecostal ministry to evangelize and minister to fellow Italians in Toronto. The Lord blessed their efforts to spread the Gospel, and after meeting in several locations throughout the years, the church purchased the current property at 3350 and opened its doors in the early 80's. What's the bottom line?  More than ever, Weston is committed to fostering a family built around Jesus - For Today. For tomorrow. And as we move forward as a church family, inclusion and belonging remain at the center of who we are as followers of Christ. What does this mean for you?  Most importantly, you're always welcome at Weston. We're saving a seat for you. Wherever you're at in your faith journey, you'll always be accepted as part of the family.